THE SHADOWS are one of the best instrumental bands this country has ever produced, many of their great instrumentals providing a sound track to the 60’s. They also collaborated with Cliff Richard and co-wrote many of his great 60’s hits! THE SHADOWS were not just an instrumentals band but also had vocal success with songs such as ‘Let Me Be The One’, their Eurovision Song Contest entry in 1975. 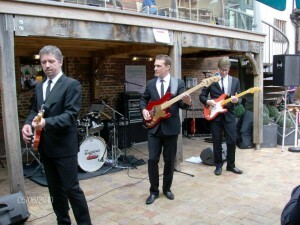 THE UNDERCOVER SHADOWS are not just another instrumental tribute! 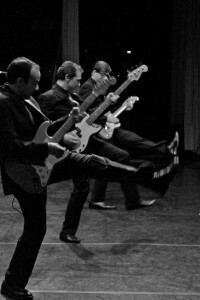 Their Show is a fast paced upbeat musical feast for all Cliff Richard and The Shadows lovers. THE UNDERCOVER SHADOWS don’t Just focus on THE SHADOWS 1960’s hits, but cover many of the later Shad’s hits, including Riders In The Sky, Don’t Cry For Me Argentina, (Mark Knopfler’s) Going Home and many more. Of course, the show wouldn’t be complete without a few of those Shadows dance moves. 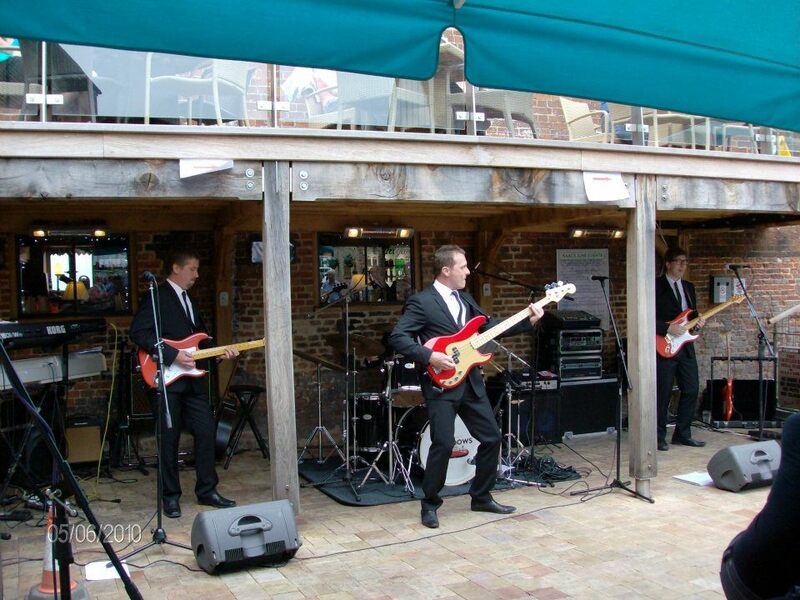 THE UNDERCOVER SHADOWS include some professional, seasoned musicians with many years experience in the entertainment industry. It is our aim is to provide the best possible experience for all Shadows fans. Why not follow us on Facebook, Twitter, Myspace and Youtube for the latest news and up and coming performances.